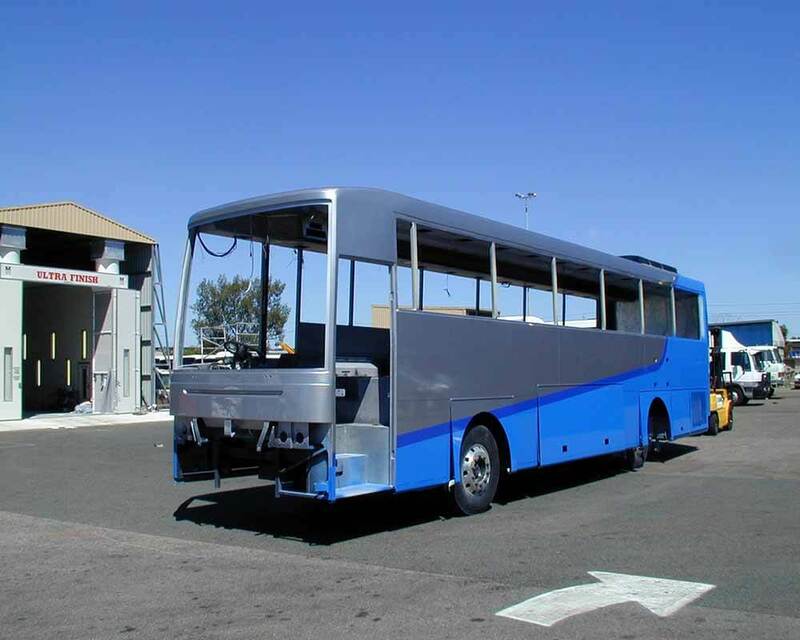 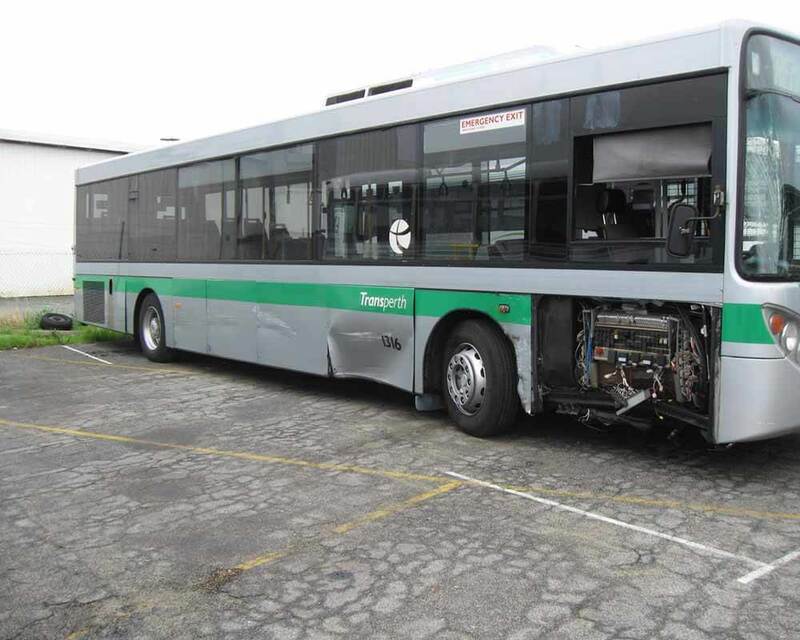 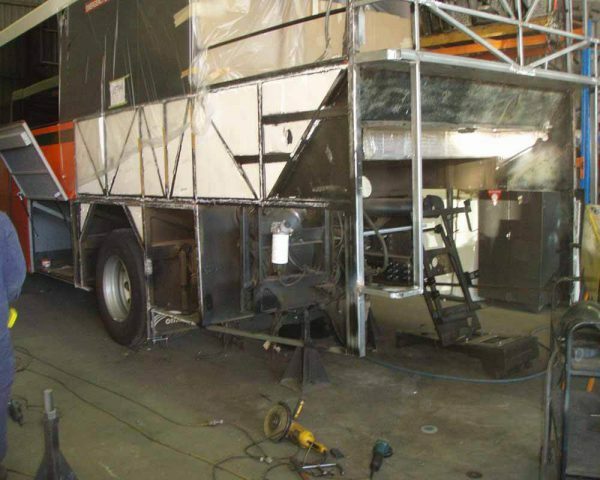 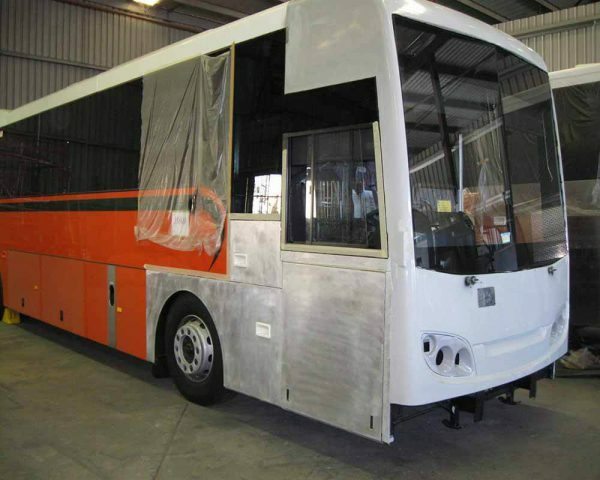 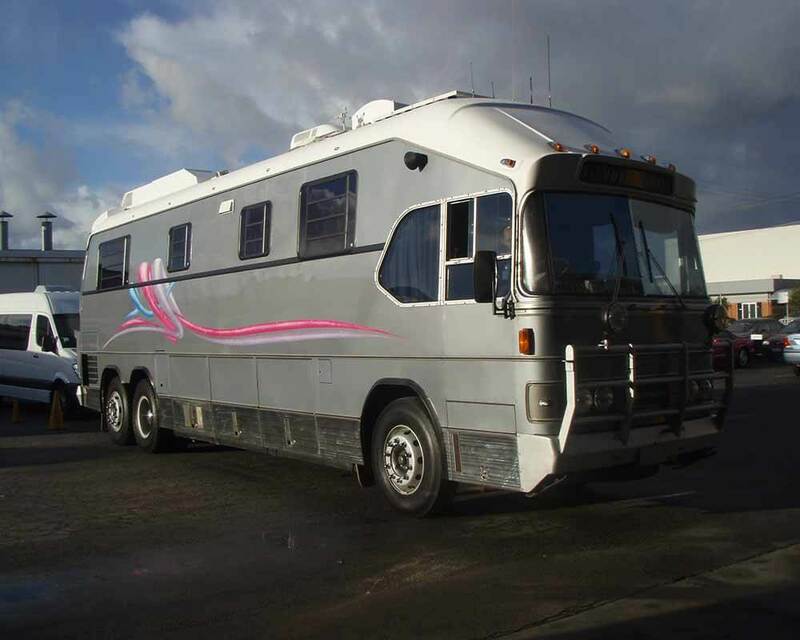 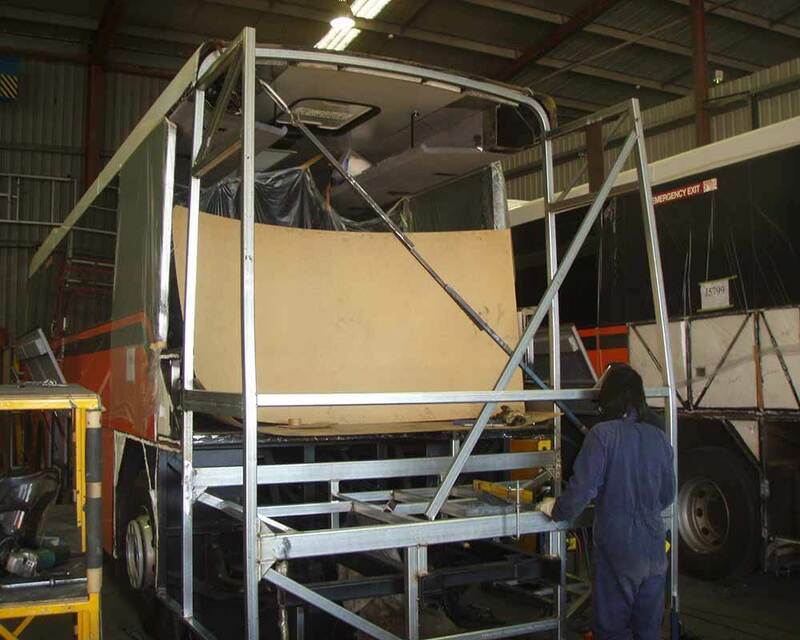 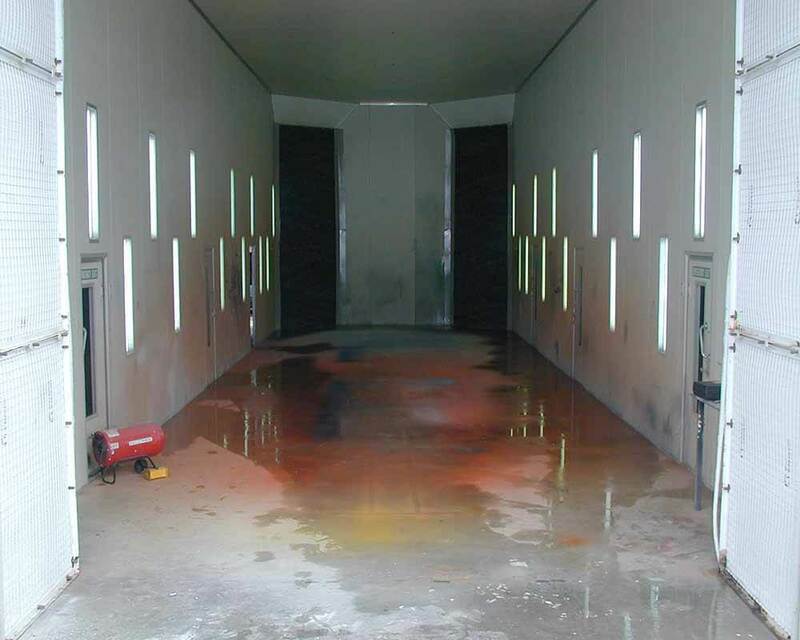 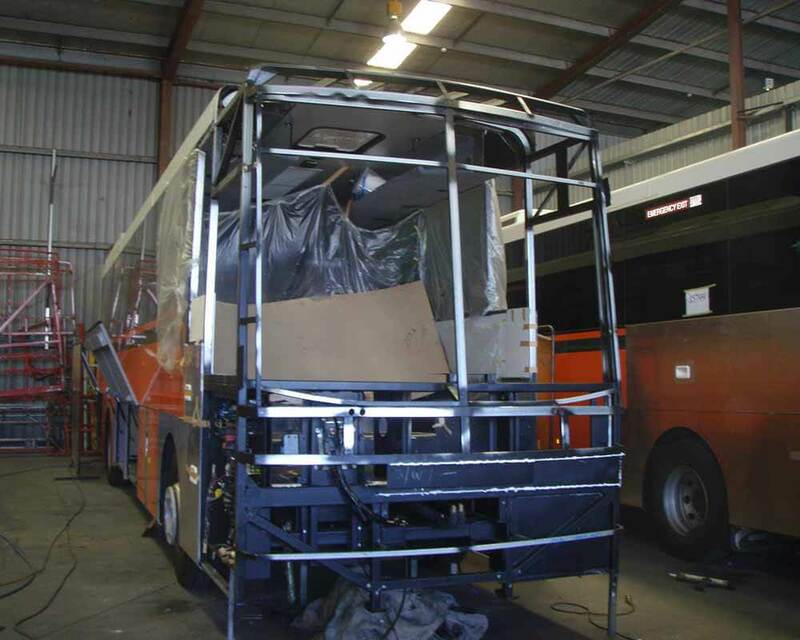 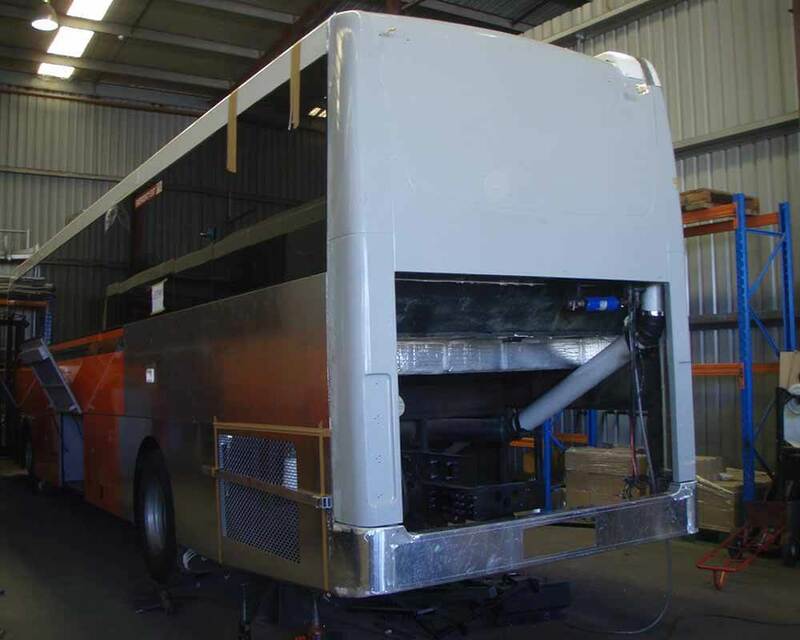 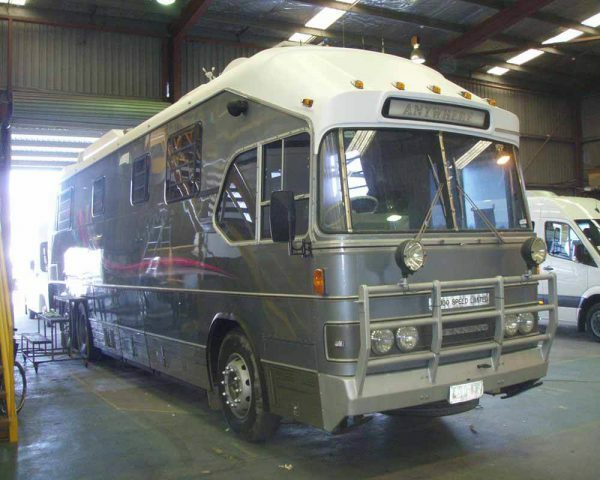 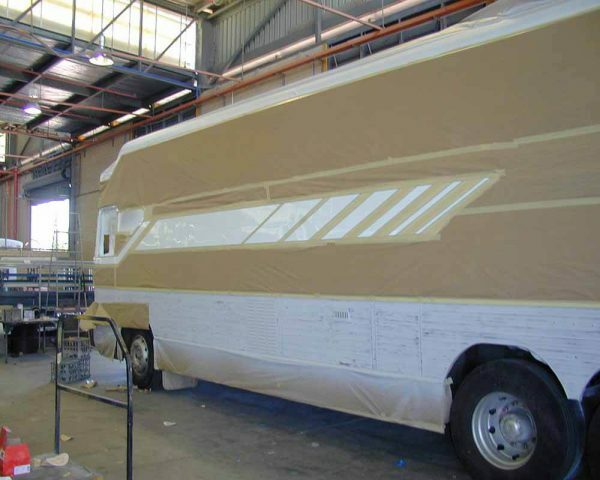 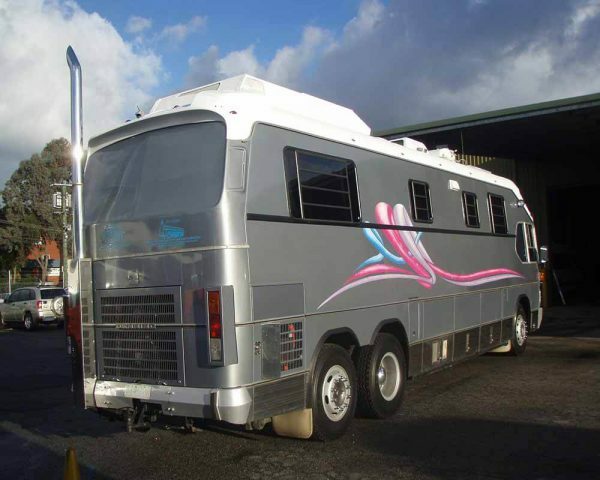 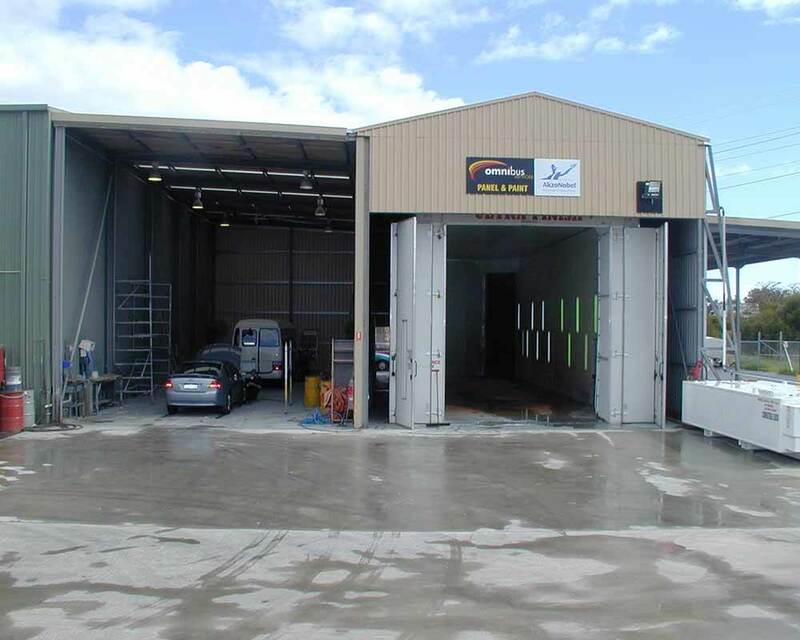 Omnibus Services has a fully equipped professional spray painting facility including a 25 metre spray booth a 9 metre heated spray booth and 900sqm of undercover preparation area allowing us to handle the largest of transport equipment. 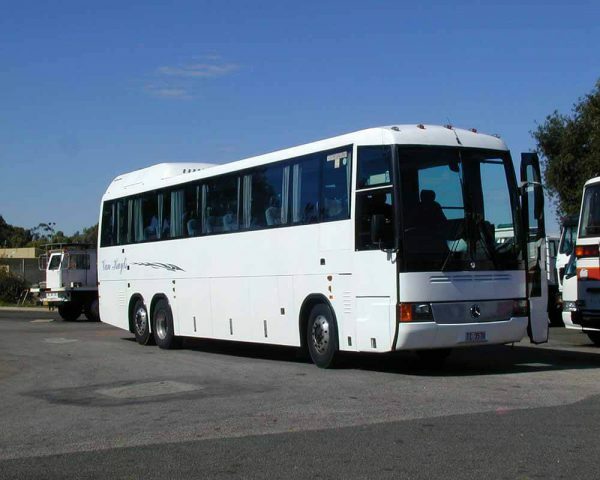 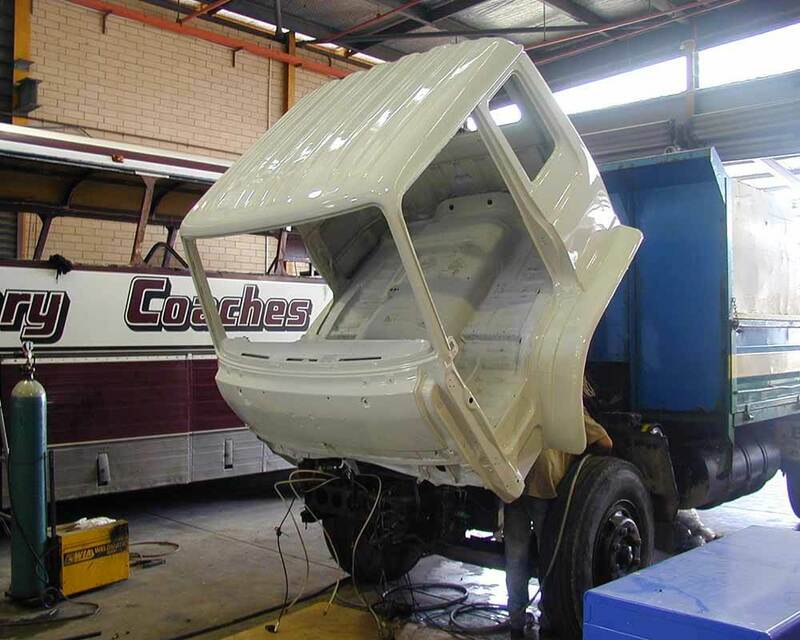 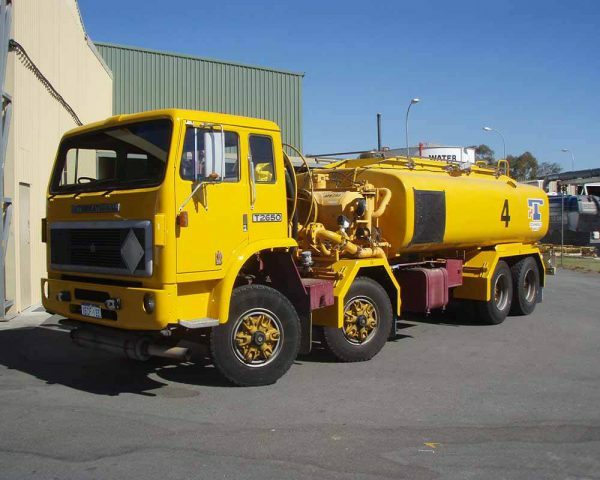 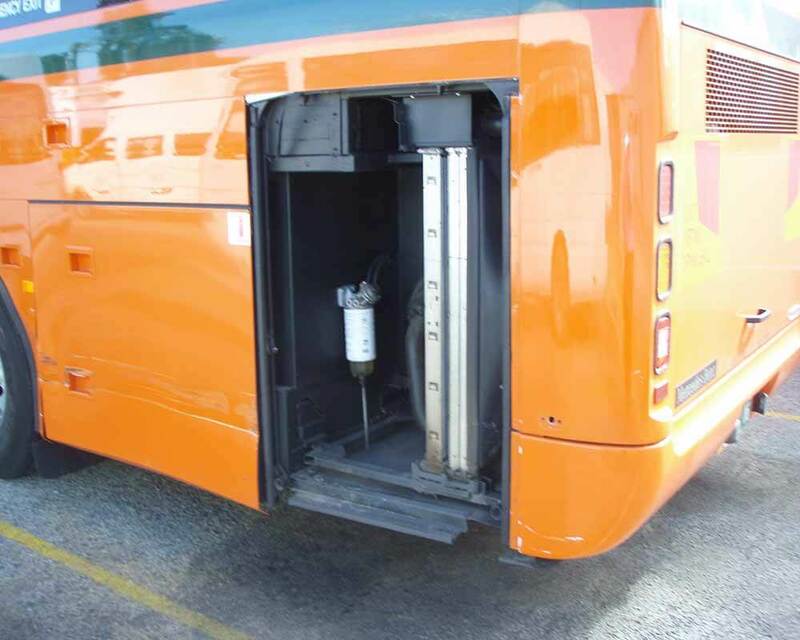 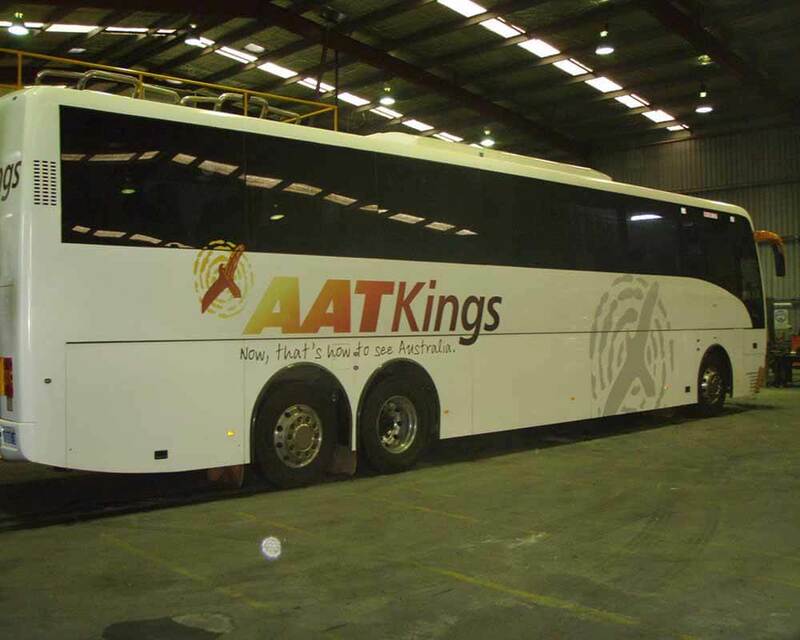 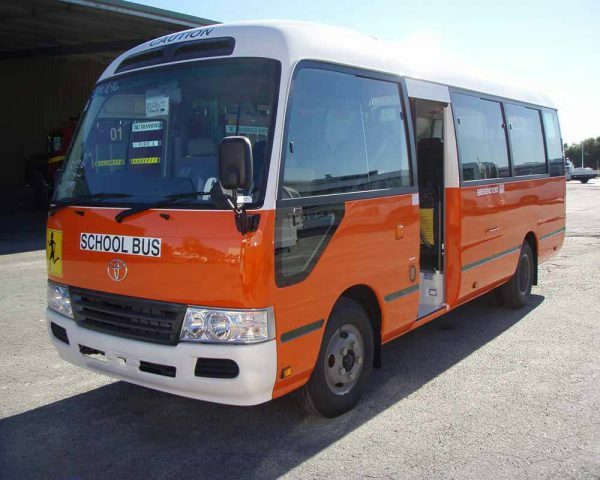 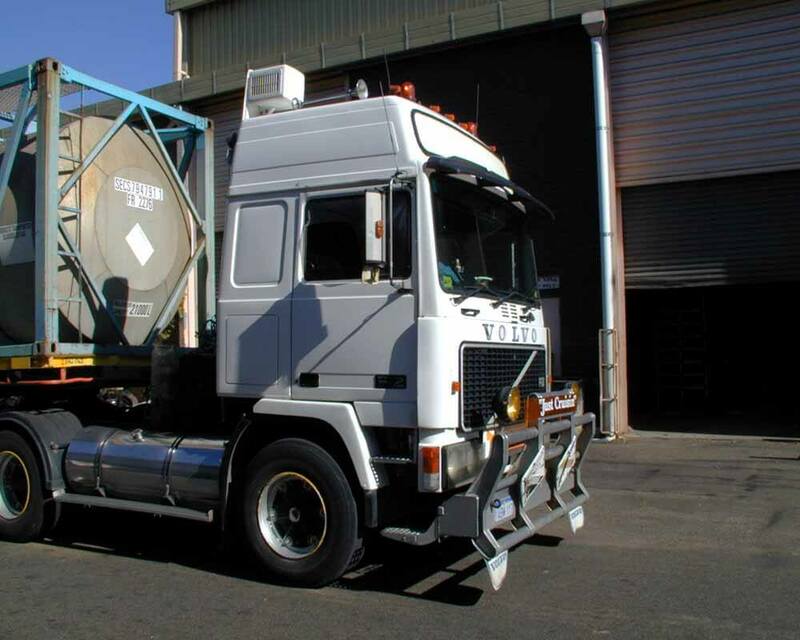 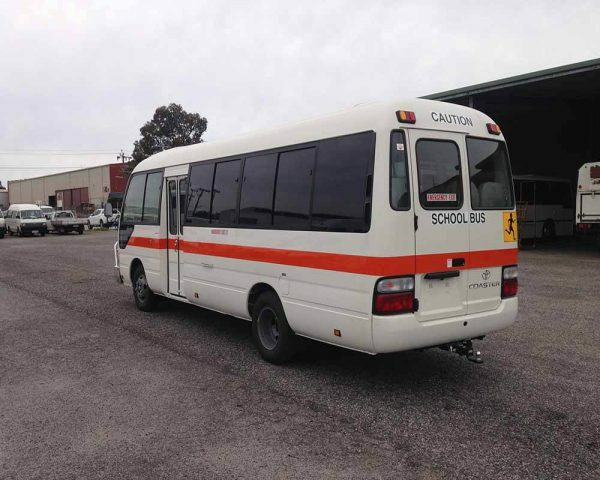 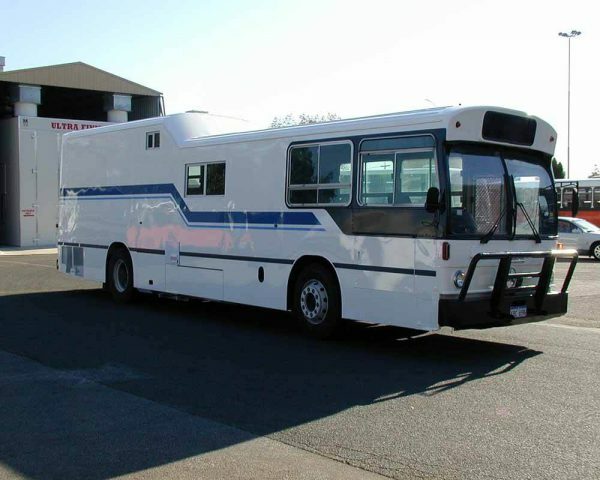 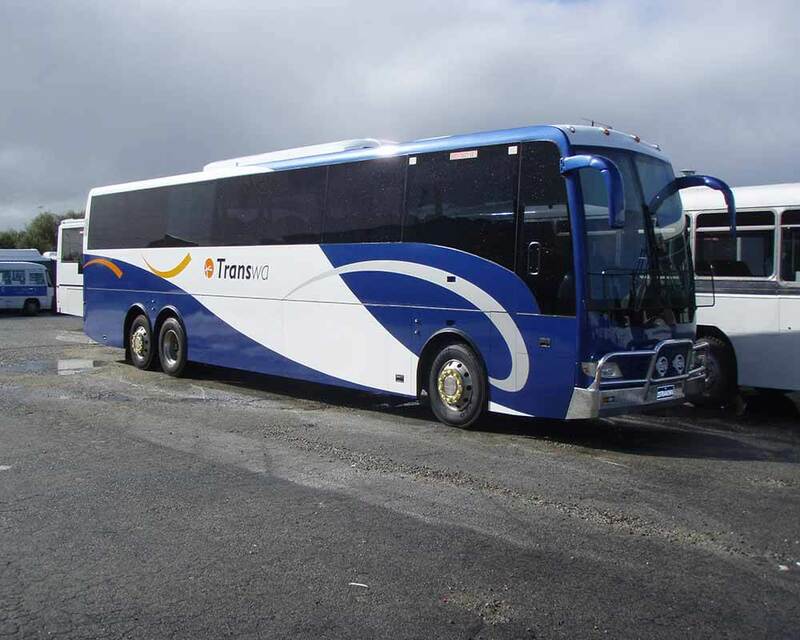 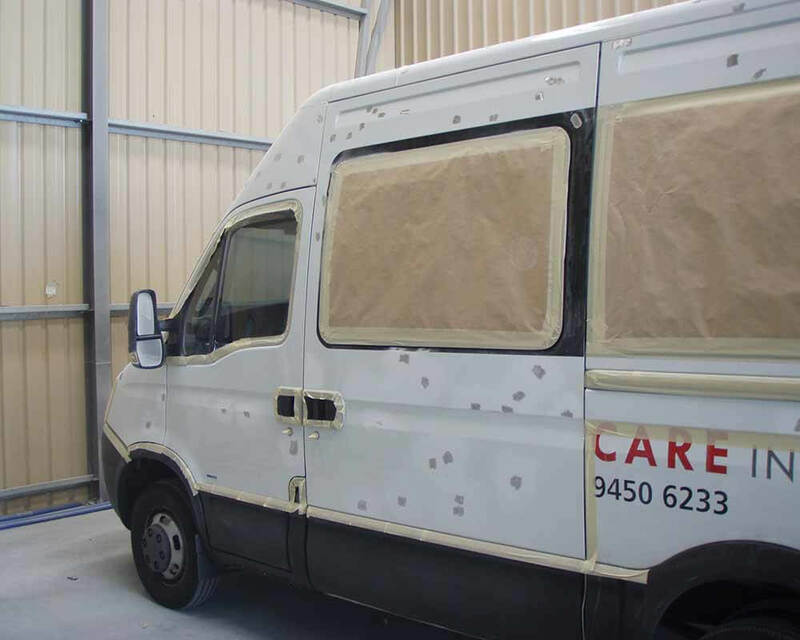 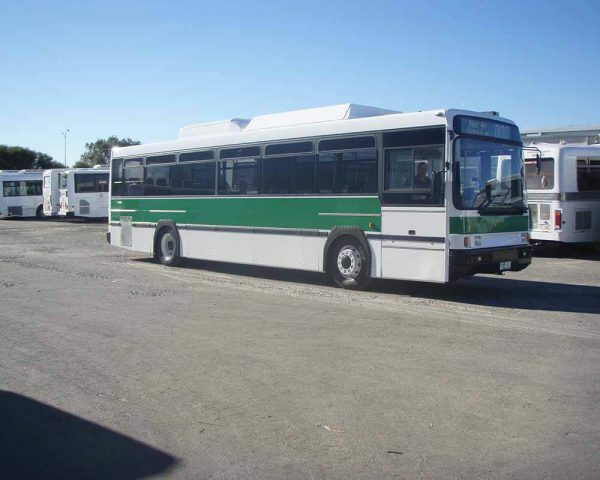 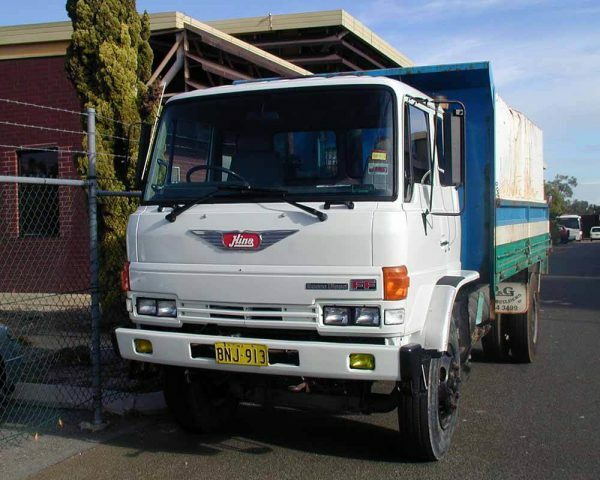 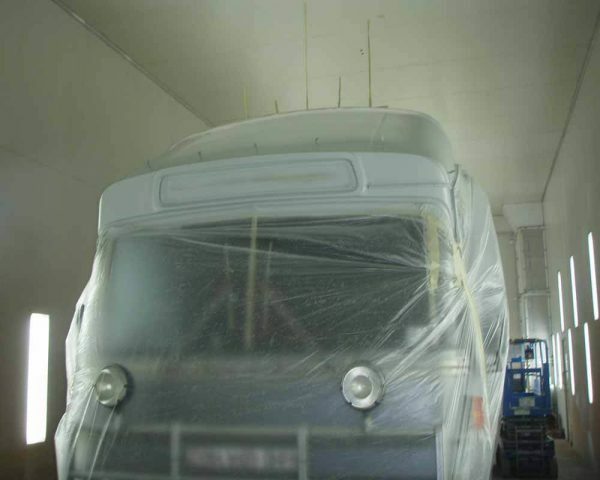 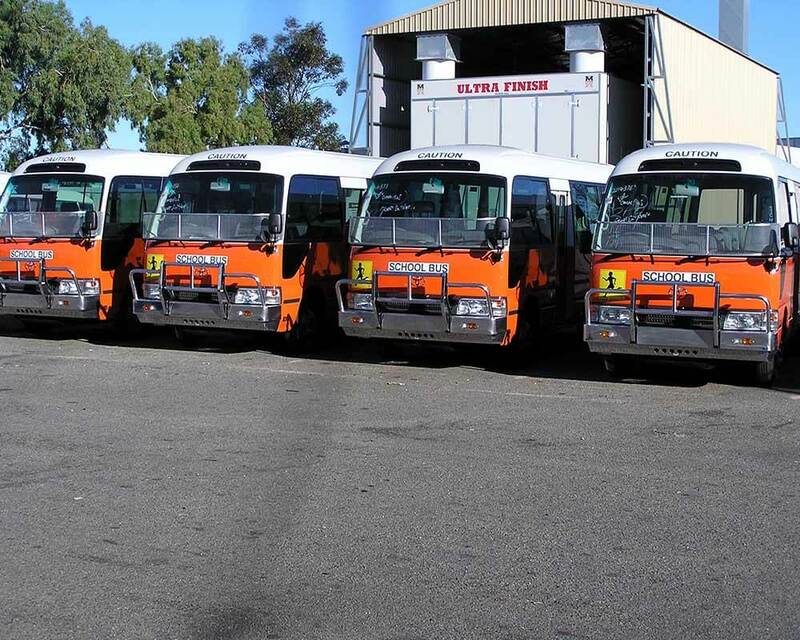 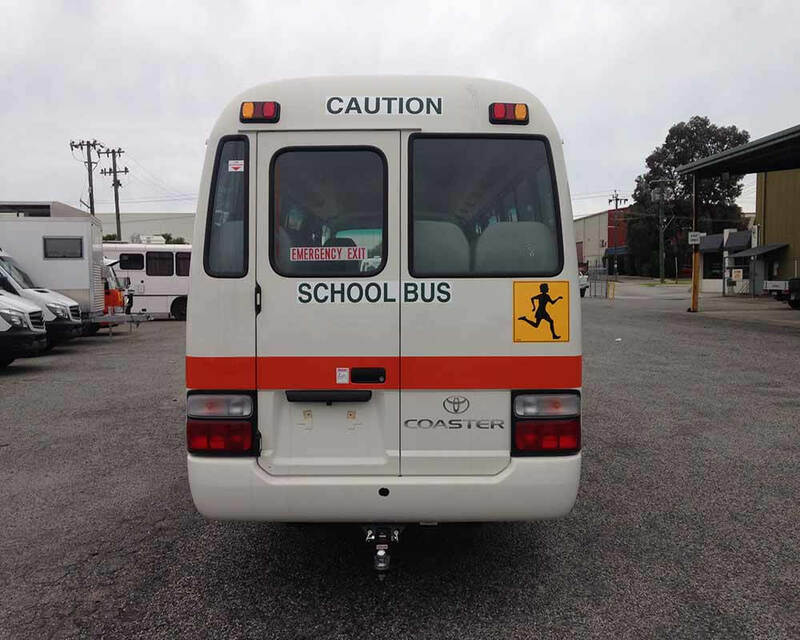 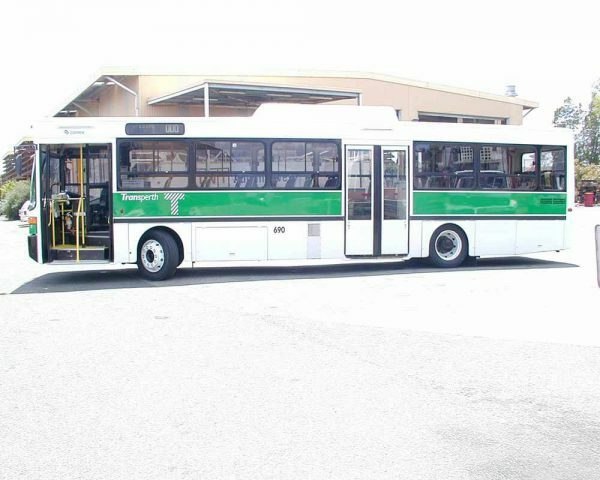 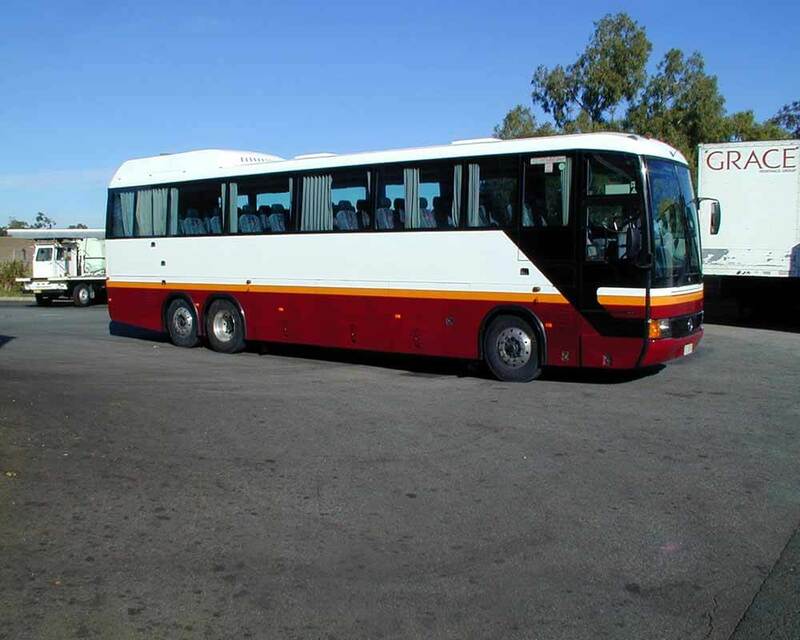 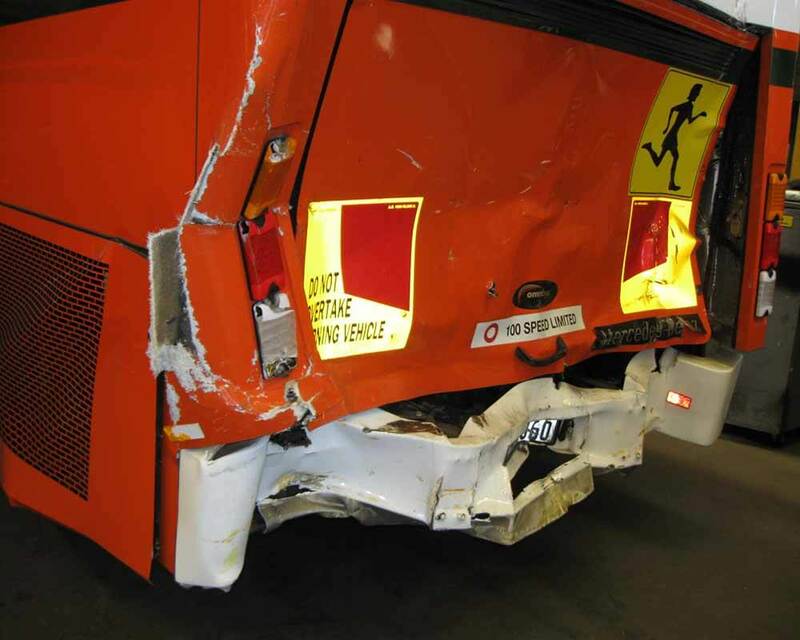 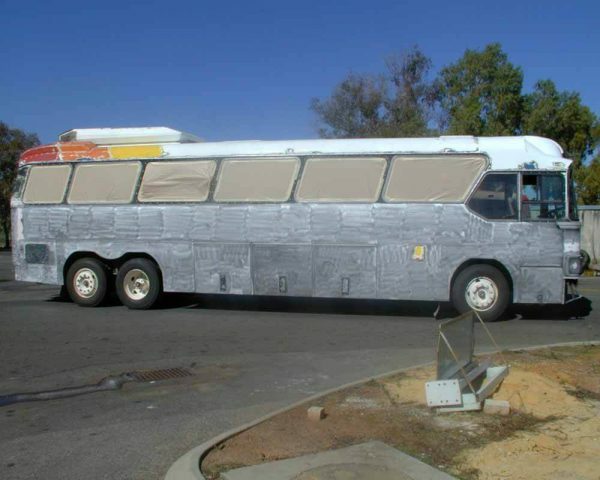 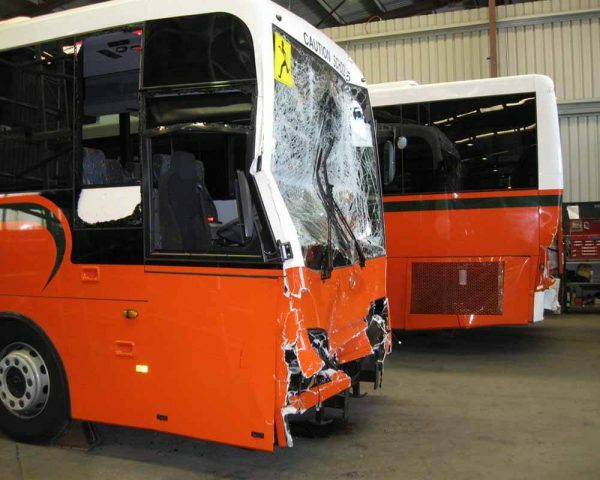 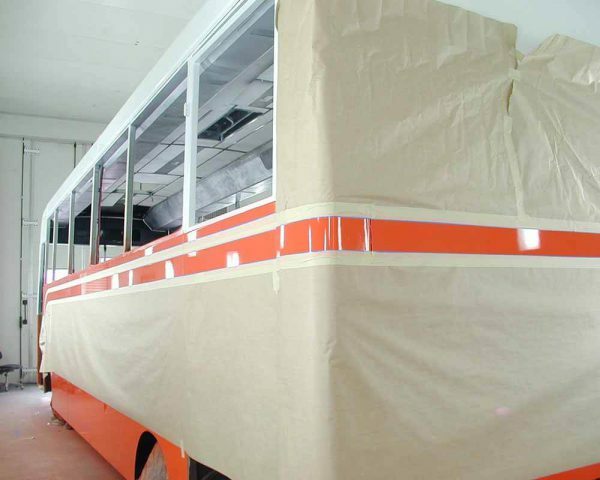 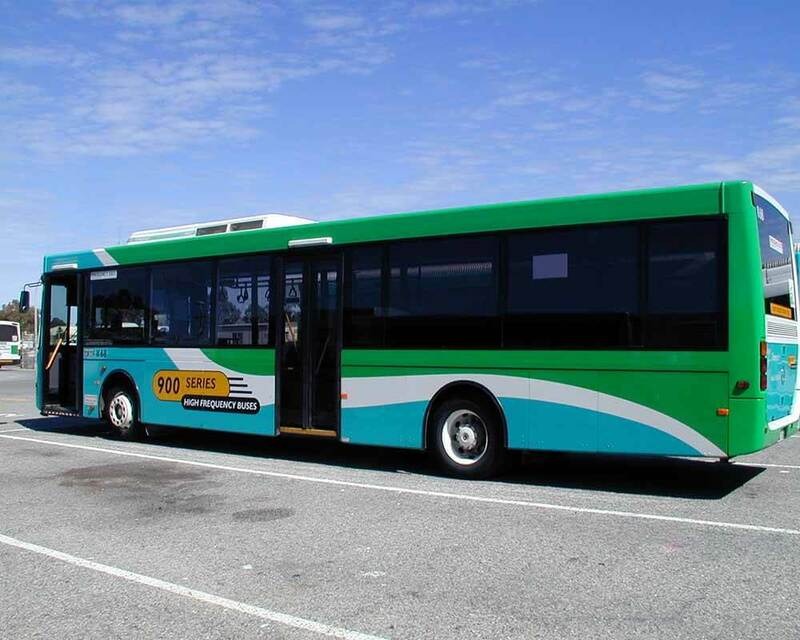 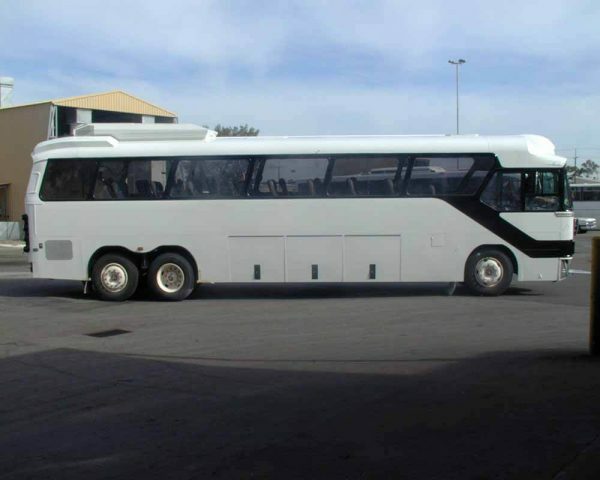 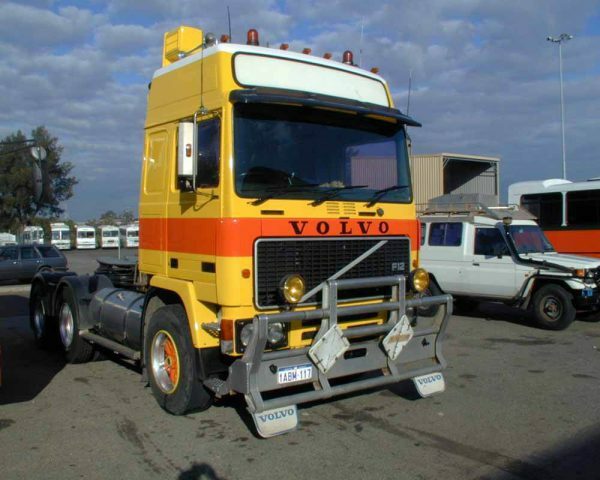 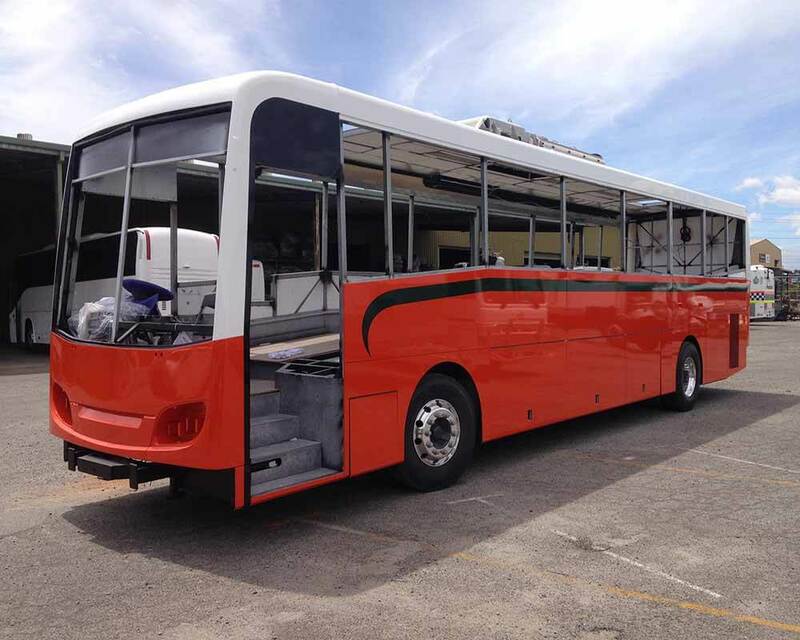 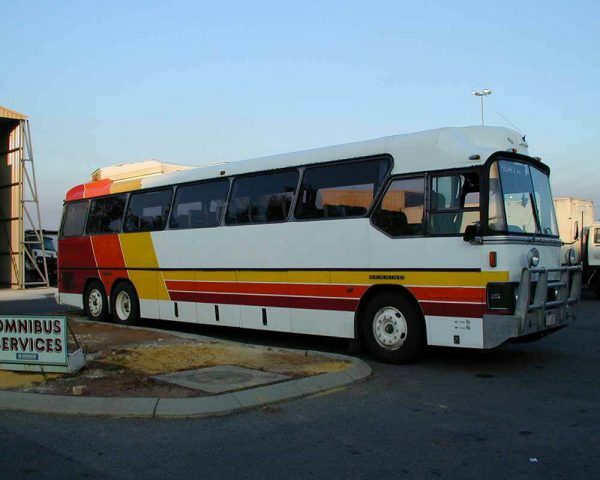 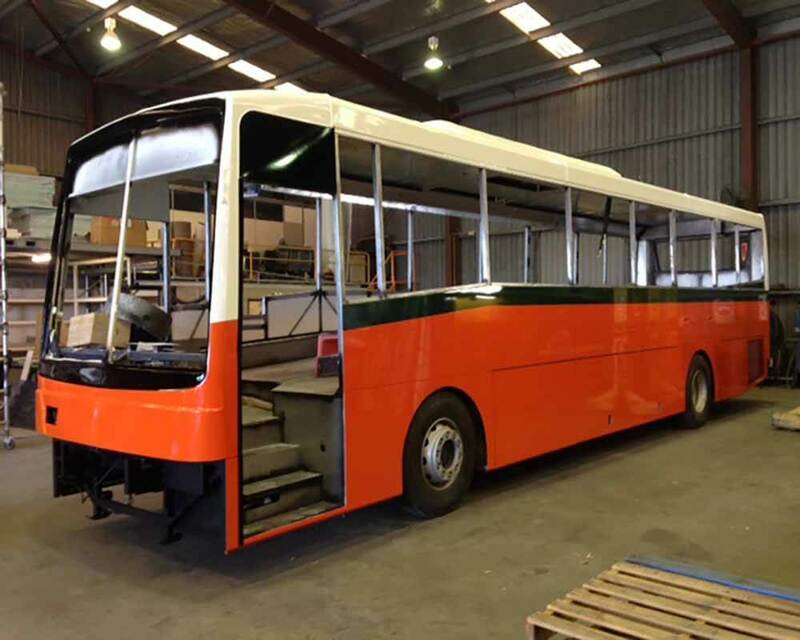 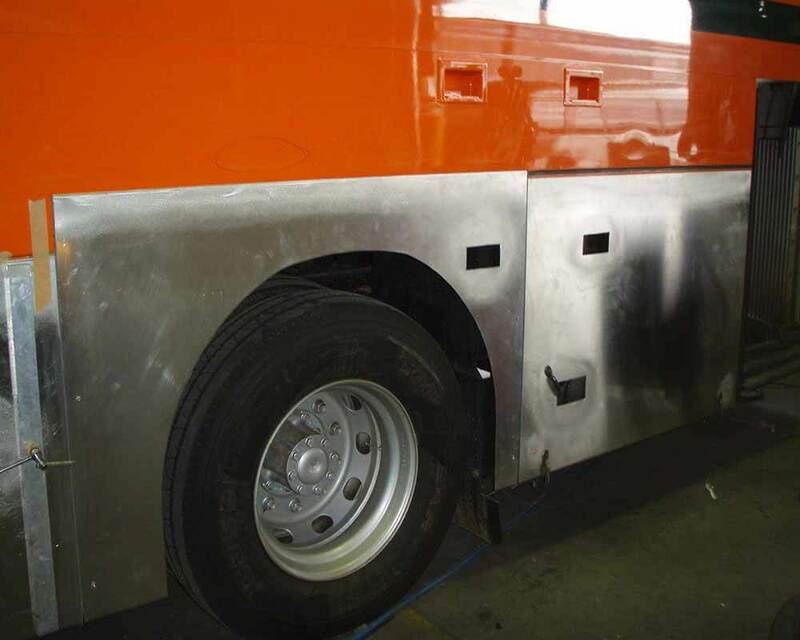 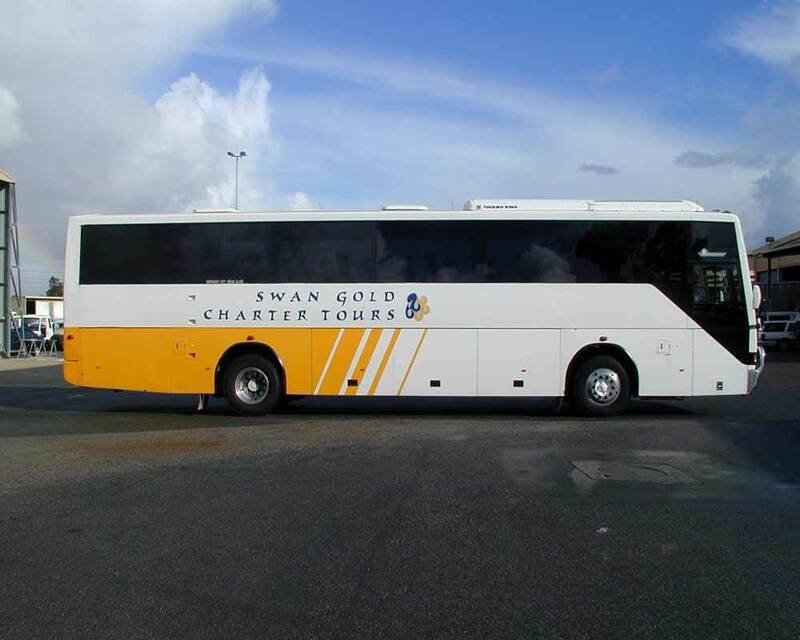 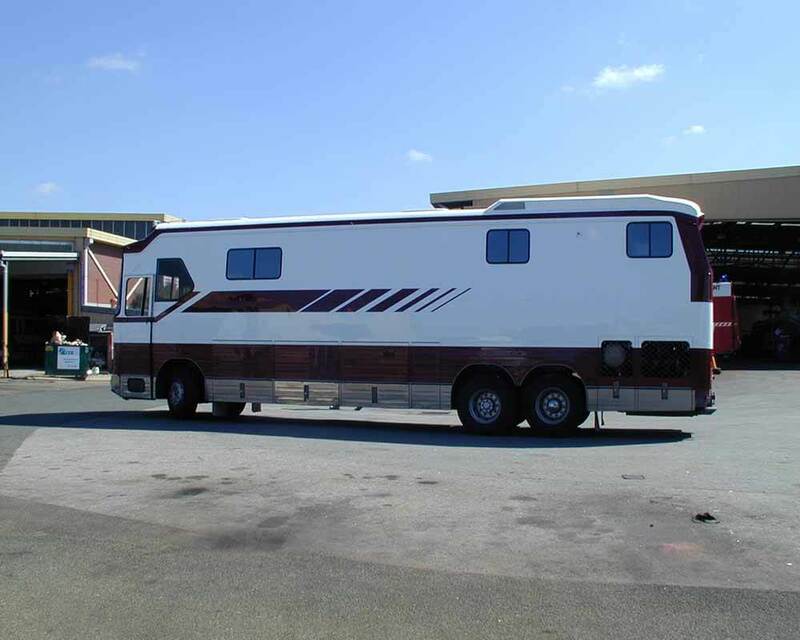 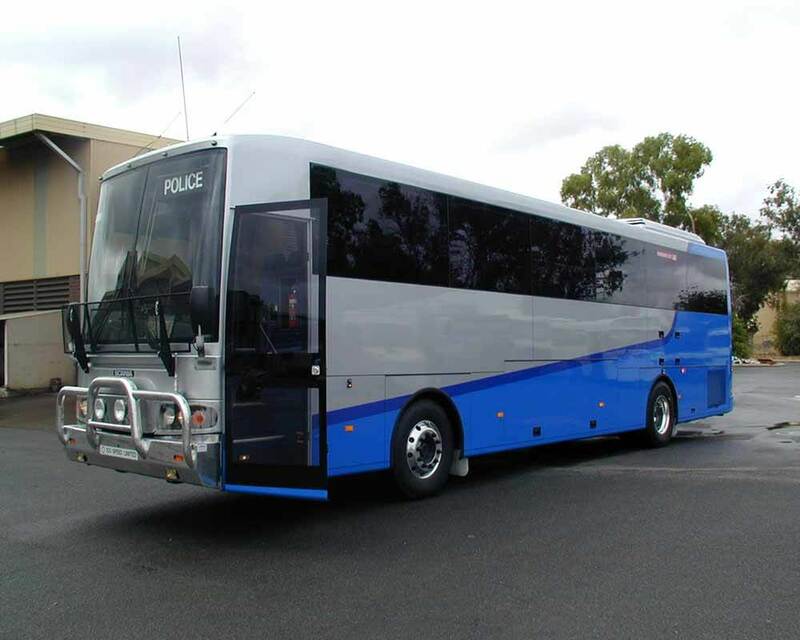 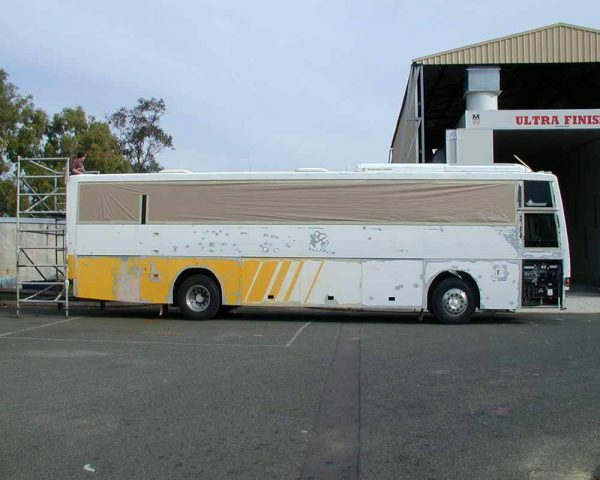 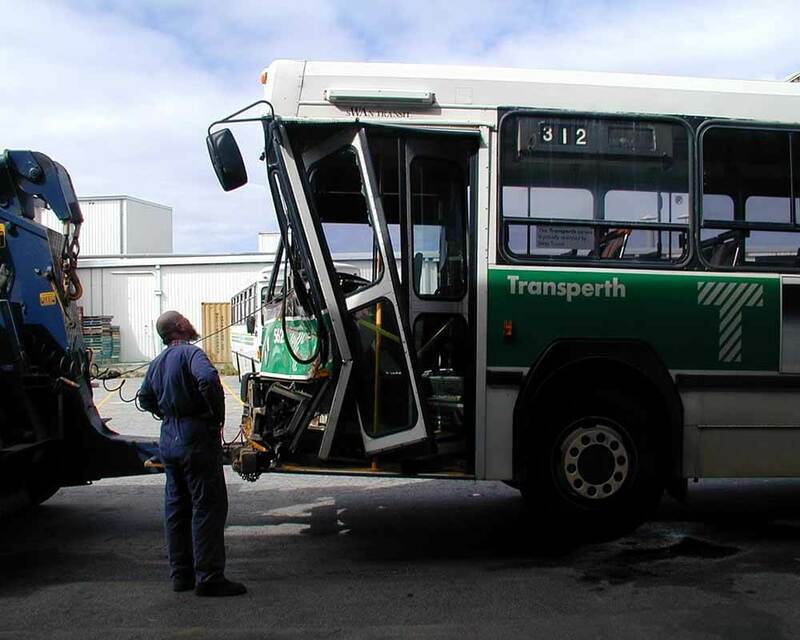 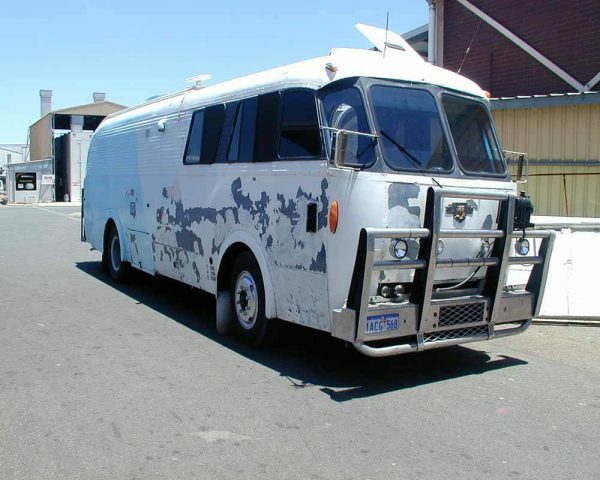 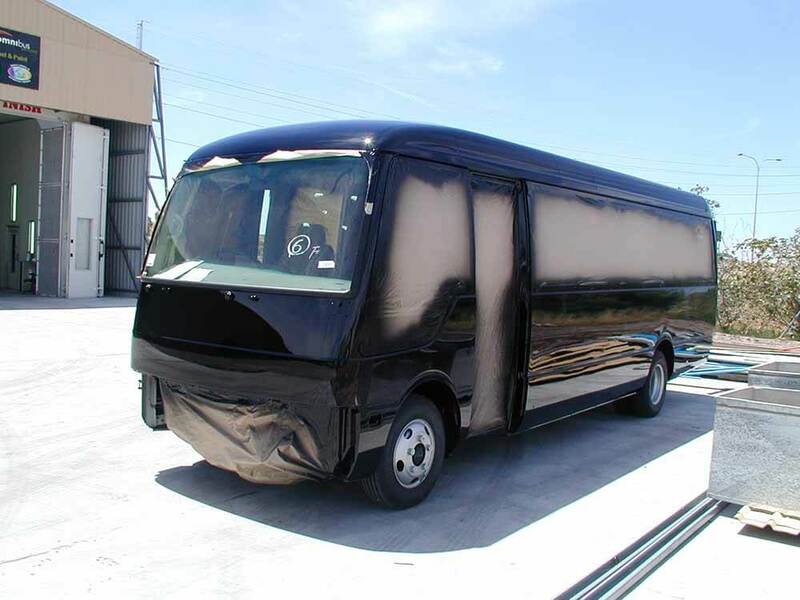 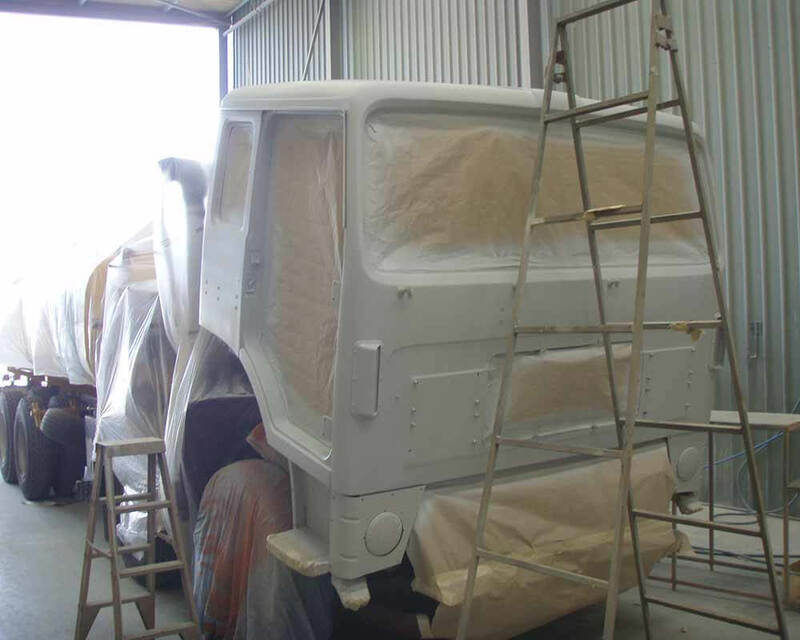 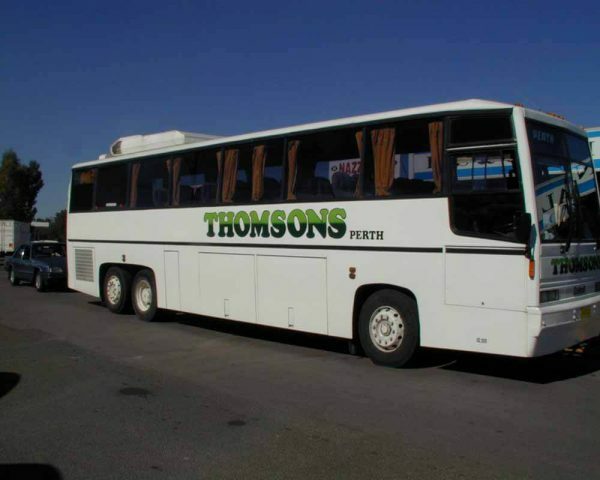 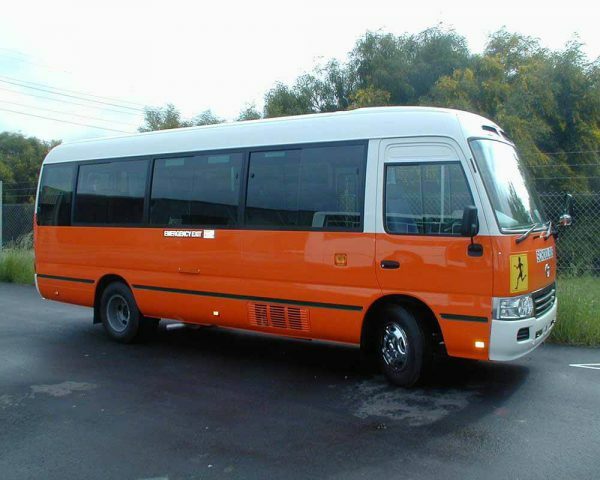 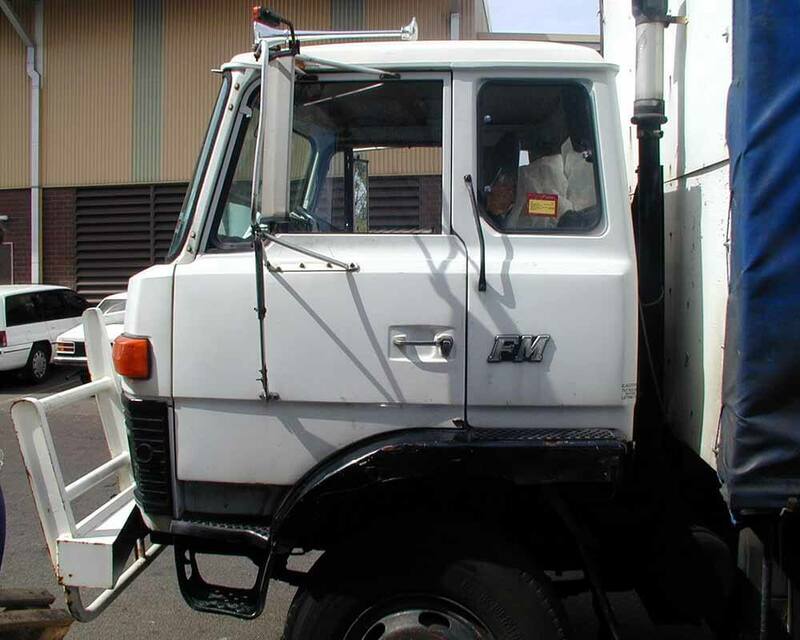 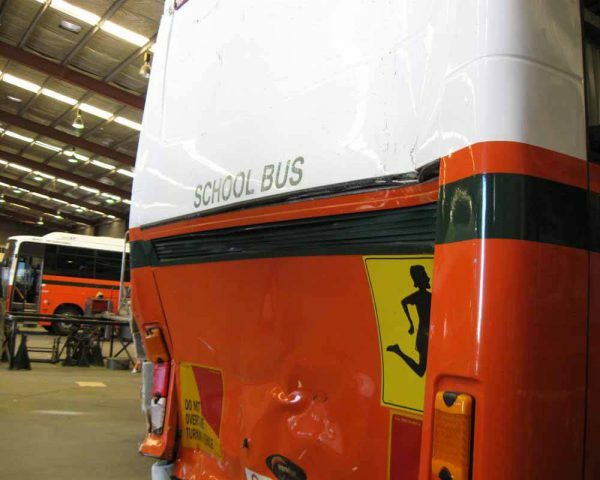 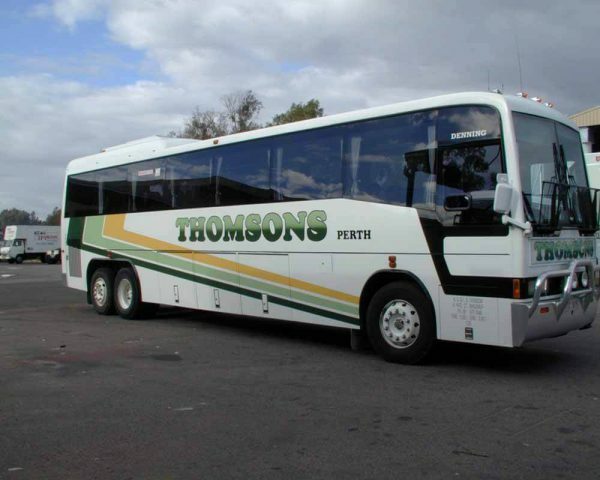 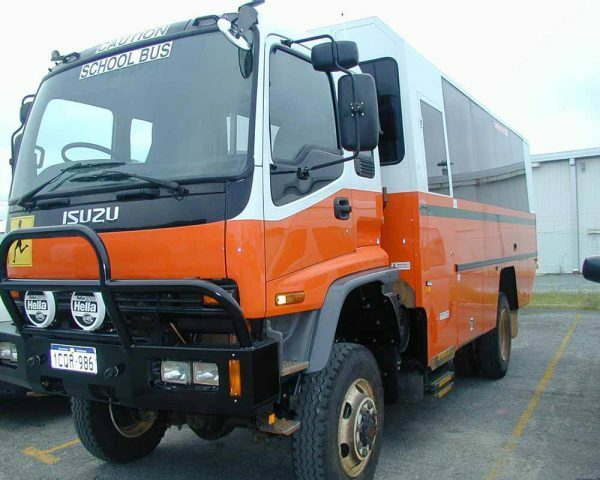 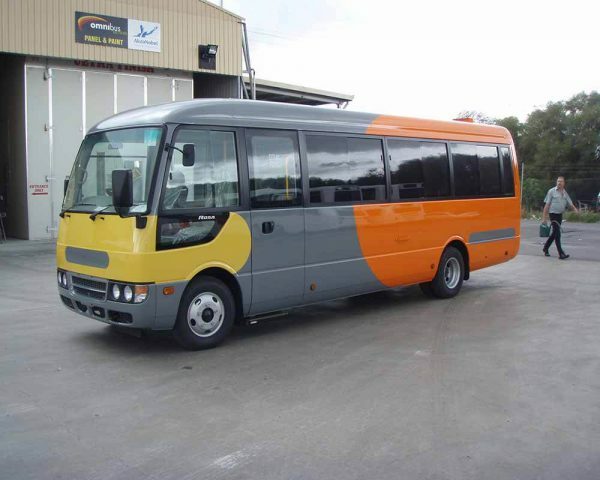 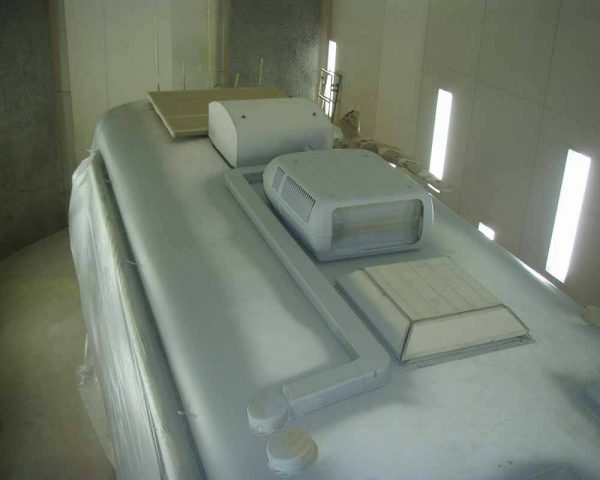 Our qualified spray painters with many years of experience in Bus, Coach and Truck spray painting ensures your vehicles paint will be applied to the highest industry standards using quality paint products and equipment. 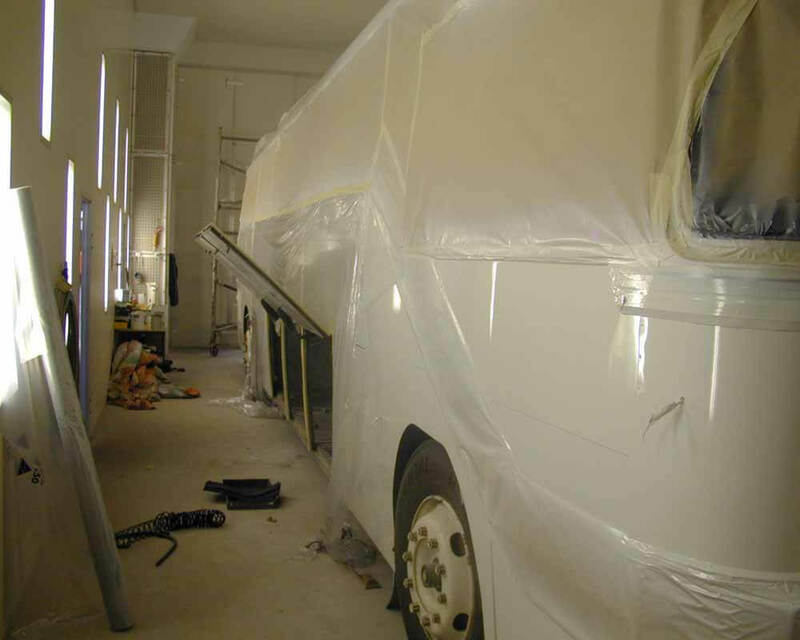 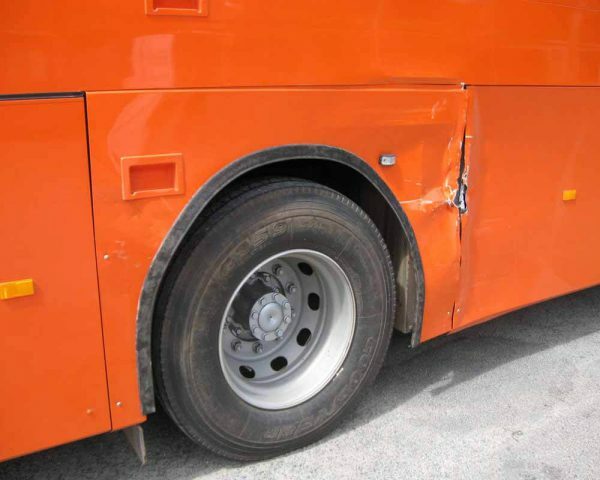 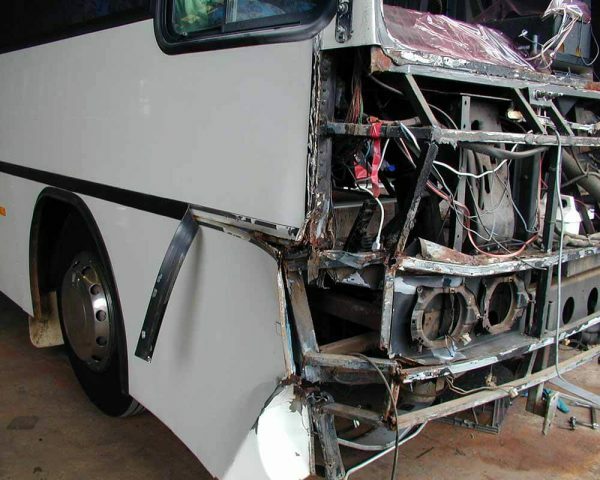 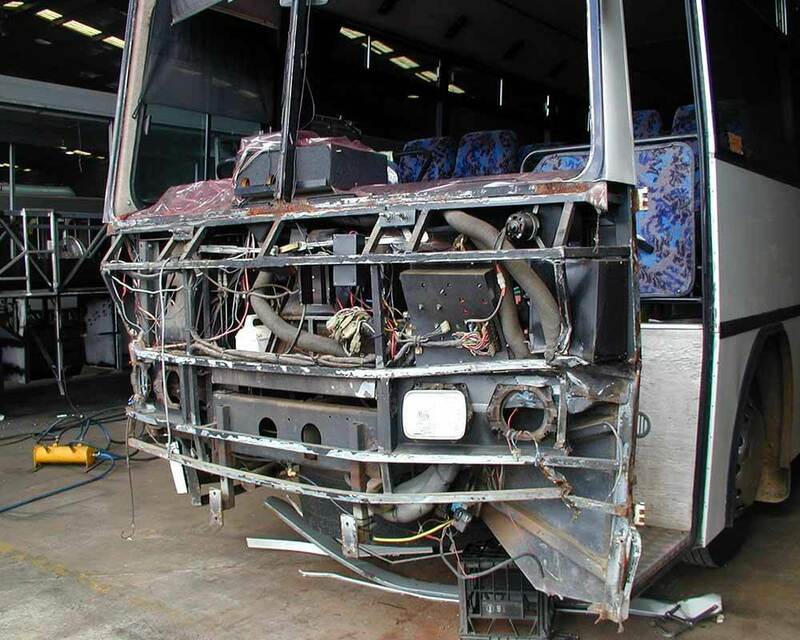 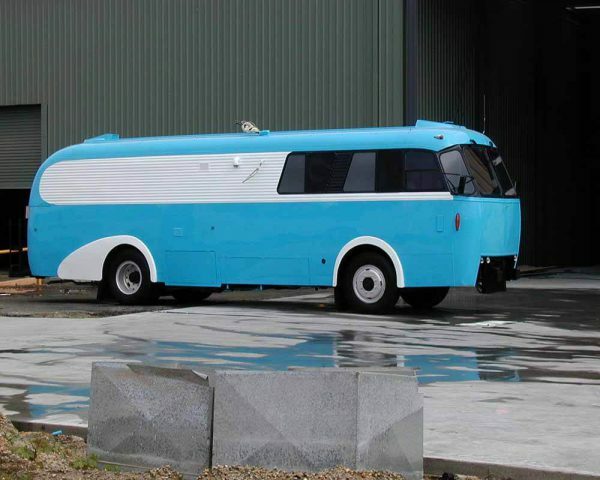 We also offer spray painting and repairs on all types of commercial vehicles including small trucks, vans and minibuses.